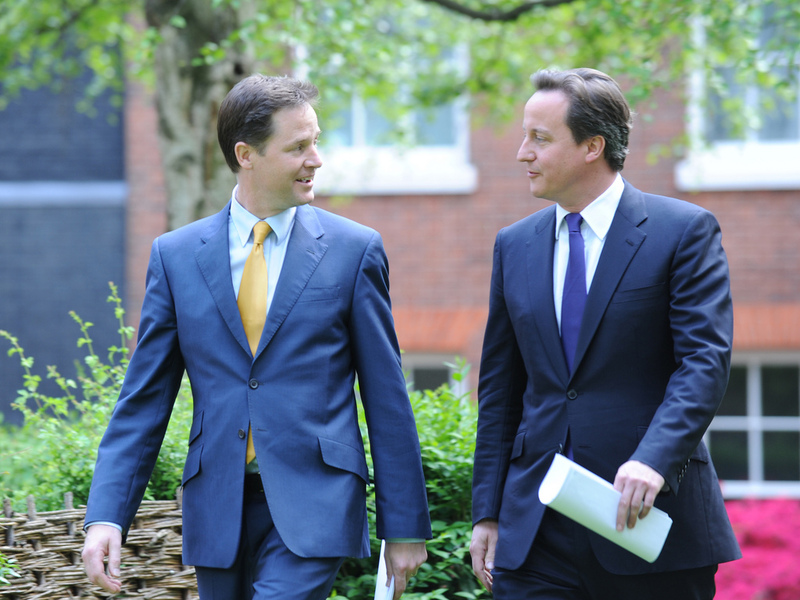 Home › Knowledge Hub › Thought pieces › Communicating collaboration: can the coalition government inspire charities? So, we are now governed by a coalition and what new stresses and strains this brings. Individuals, parties, policies and politicians are all challenged by the new arrangements. It’s much easier to disagree and be seen as ideologically pure, than to compromise and govern. Ed Miliband likened putting the anti-nuclear Chris Huhne in charge of the pro-nuclear energy department to putting a vegan in charge of McDonalds. What fun being in opposition is going to be. But the coalition has achieved something in a week of negotiation that many charities have failed to do in years of discussion: they have put together a working partnership. They have to maintain their separate identities but be united when it matters. They have to be transparent and coherent and united – while being separate entities with different opinions, and having campaigned against each other just weeks previously. So what charity examples of this kind of close working are there? I am struggling to think here. Multi-party coalitions, like Make Poverty History, are much more common, where everybody is clear that this is single issue collaboration, and the separate parties are much greater in number making the confusion far less. I know that RNIB and Action for Blind People are now joined together very closely – sharing resources and combing regional services – and still seem to have two (legal) identities; but I am hazy on the specifics. Then there is Childline and NSPCC – but they do have one legal identity now.This illustrates one of the challenges for charities who are not merging but are doing more than just working closely together. Communicating close collaboration is one of the biggest challenges. In our brain we have a pigeonhole for merger, but no pigeonhole for collaboration. So any charity that wants to work closely with others needs to work out clear and simple ways of explaining what is going on. And the rules are probably to return to the basics: work out your key messages, make sure they are simple, clear and memorable and then say them until you are sick of them.